We will be happy to participate at MIDEM who is dedicated to helping the music industry and its partners develop business and creativity by bringing together the key players of the music ecosystem. 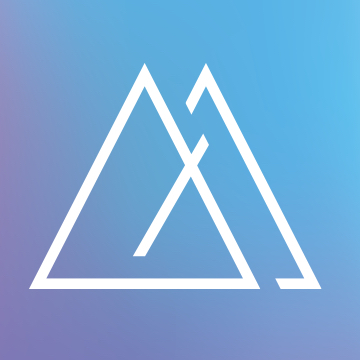 Midem have the ambition to help build the modern and innovative music business of tomorrow by merging the industry’s know-how and pushing its boundaries to warrant creativity and talent valuing at a global scale. The world of music creation needs to be gathered and listened to. This year, we are giving him an appointment in Lyon for a day dedicated to the creation and publishing of music, little-known crafts but essential to the sustainability of the works and the future of their creators. Engaged and creative, EditA 2019 will bring together all industry professionals, creators and artists, amateur audiences and the curious, with the aim of strengthening the links between all the actors of the world of culture, knowing that the universal culture remains the cornerstone of our freedoms in a changing world and troubled times. 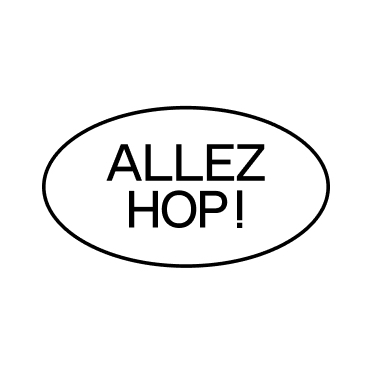 We will be happy to participate at Allez Hop! 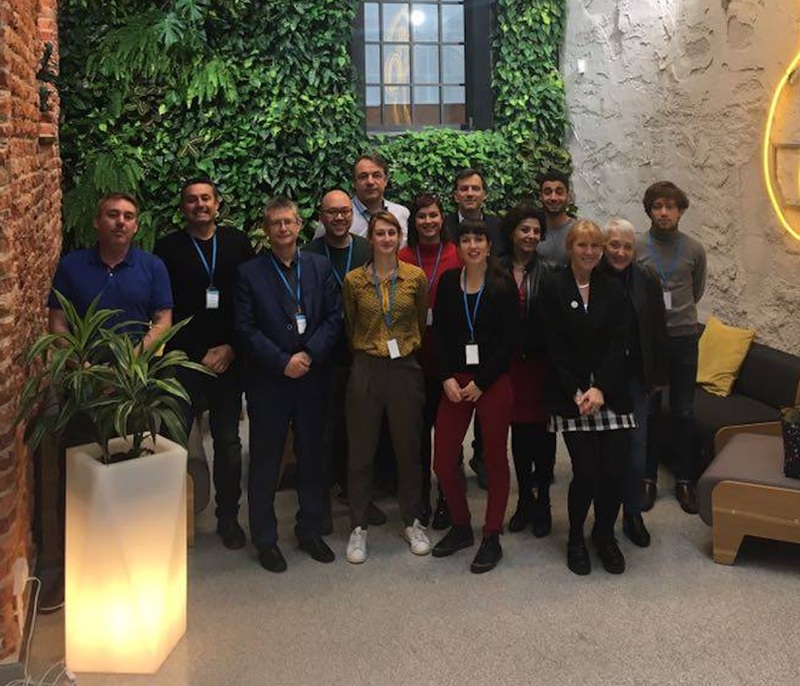 : the first French-German Cultural Entrepreneurship Summit held in Mannheim from April 3rd to 5th 2019. Being the first and by now only one of its kind, Allez Hop! 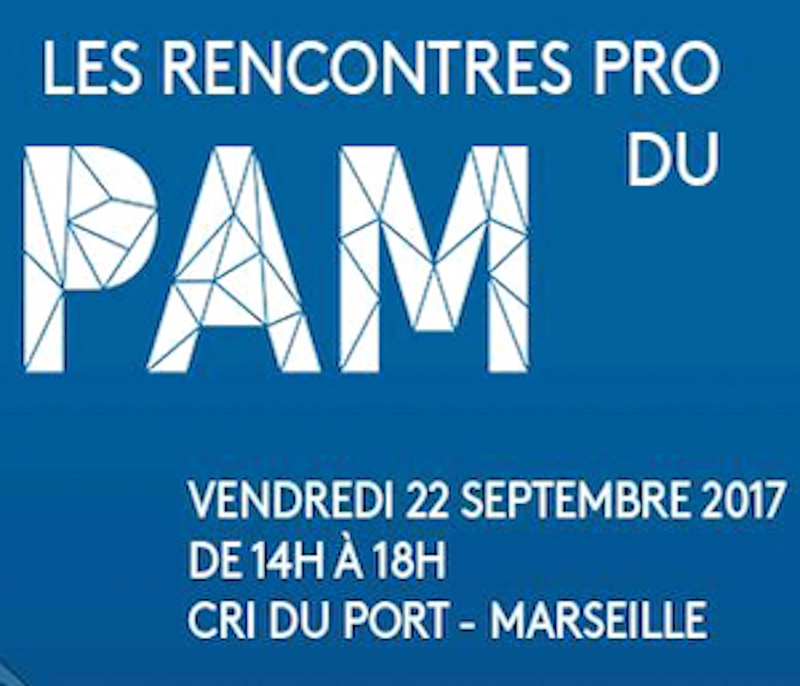 is organised by STARTUP Mannheim, the French Embassy in Germany and the French Ministry of Cultural Affairs in Paris. See you there ! 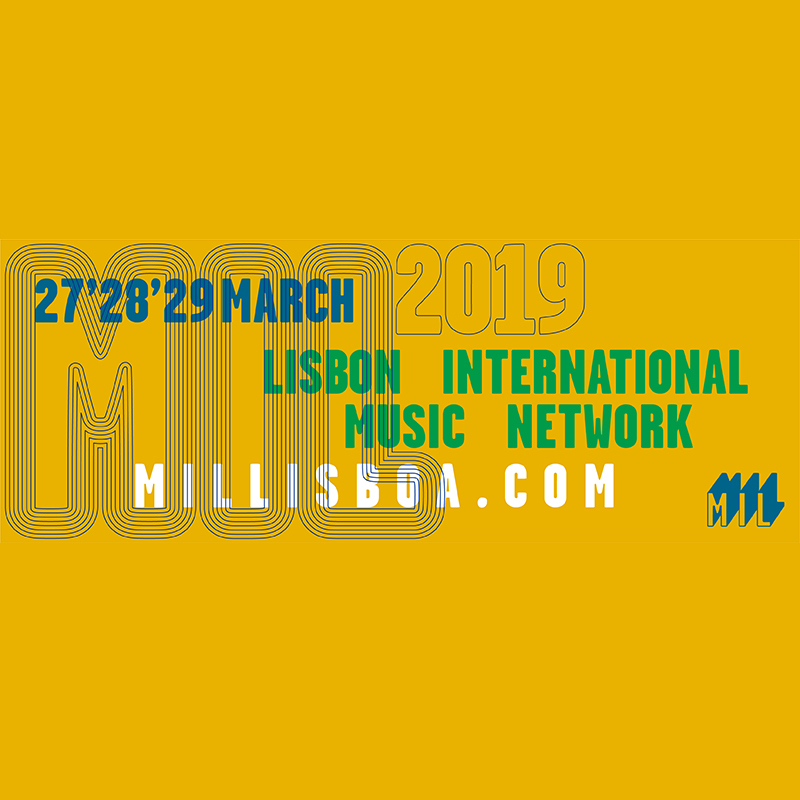 You'll be able to meet CréaMusic team at the Lisbon International Music Network (MIL) in Lisbon on March 28th and 29th, 2019! Hope to meet you there! 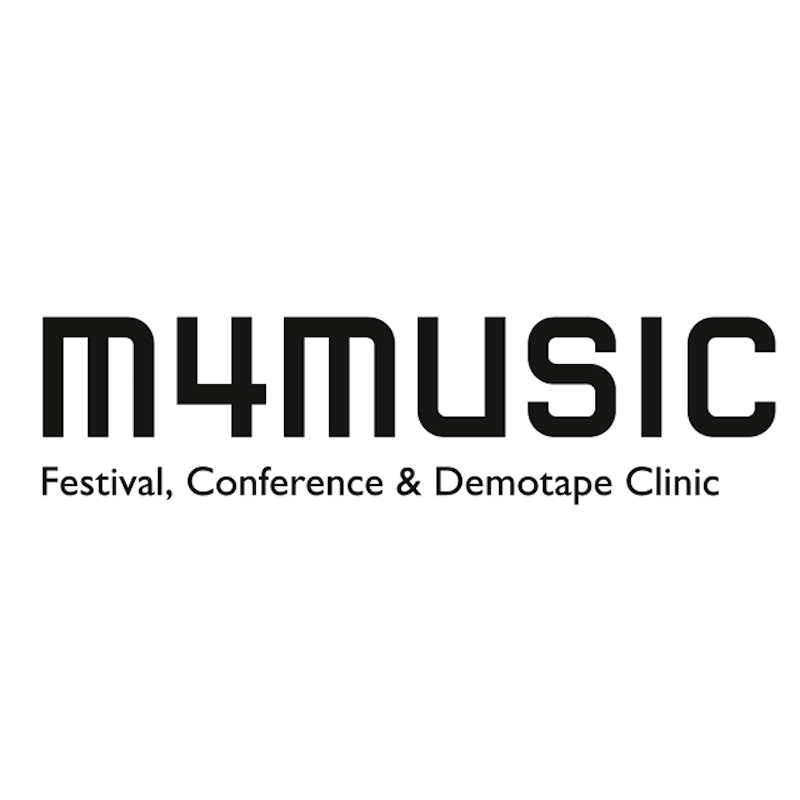 You will have the pleasure to meet the CréaMusic team at the M4Music Festival in Zurich (CH) on March 15th, 2019! Do we meet there? 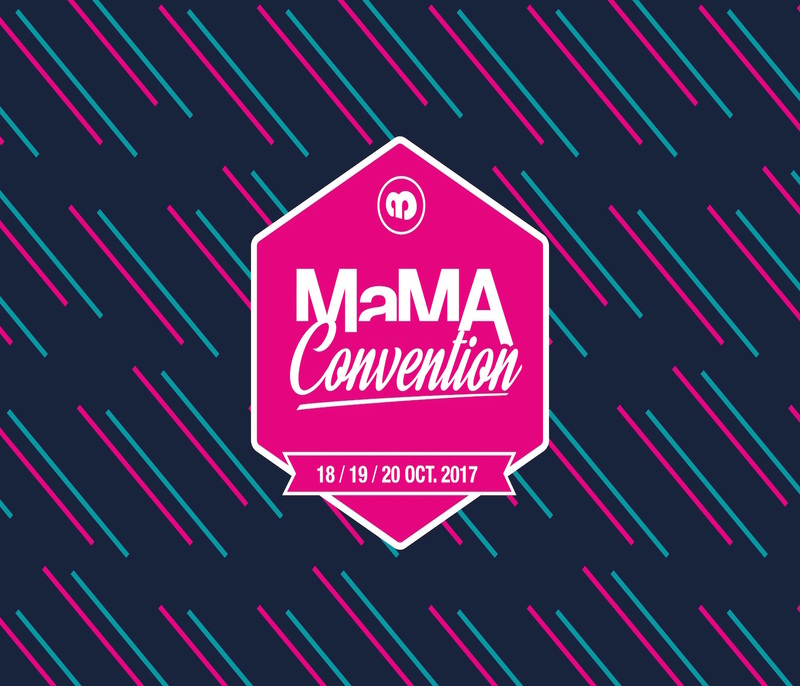 CréaMusic has the honour to be selected for the pitch session "International development" of MaMA Invent ! Come and meet us from october 17th to 19th ! After Germany, let's hit the road to Poland ! 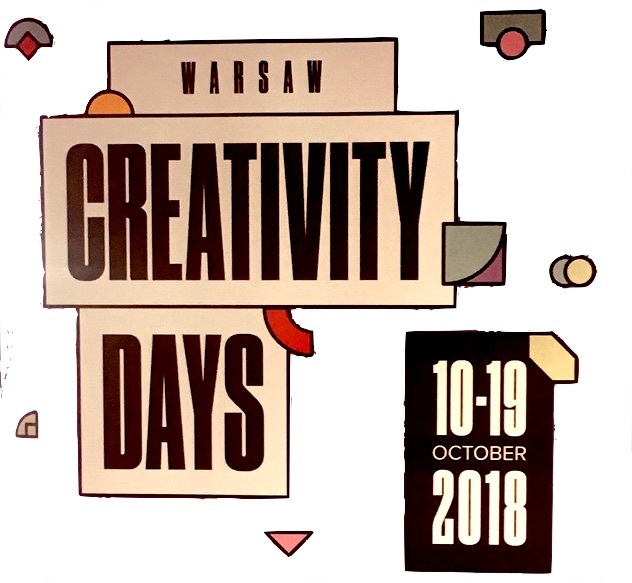 The Polish Ministry of Culture invited CréaMusic as a panelist for their "Music Export Conference" during the Warsaw's Creativity Days. Come and meet us from october 10th to 13th ! Holidays are over ! 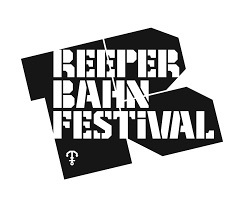 CréaMusic flies right to Hambourg to atend Reeperbahn Festival from septembre 19th to 22nd ! Meetings, conferences & shows await ! 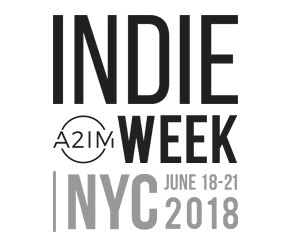 CréaMusic, as a members of A2IM, will be atending A2IM Indie Week in New York from june 18th to june 21st ! Comme and meet us at SXSW Conference & Festivals from march 9th to march 18th ! Can't wait about meetins, conferences and shows ! 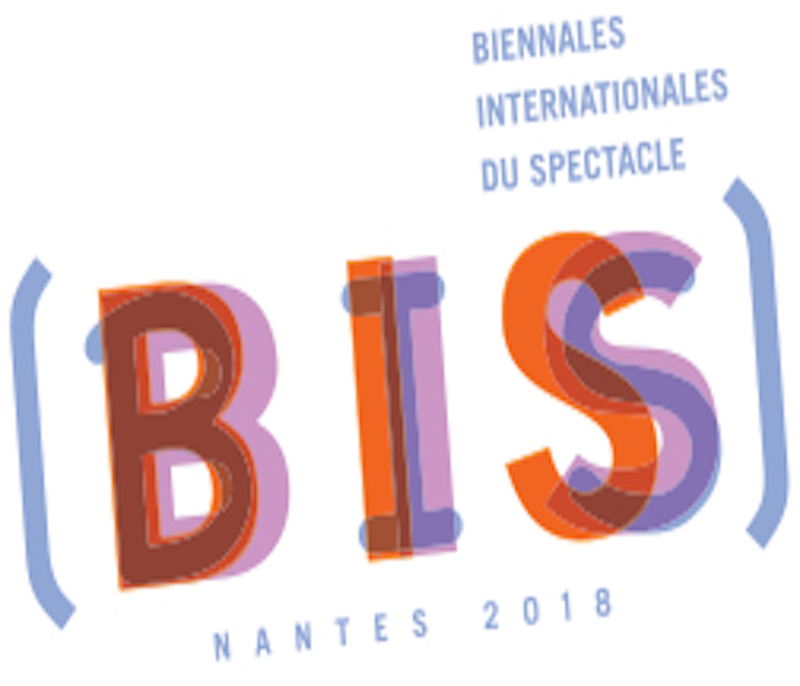 Come and meet us at our stand at BIS 2018, January 17th and 18th, and at Créamusic's workshop on January 18th at 4pm at Novotel Océane room. 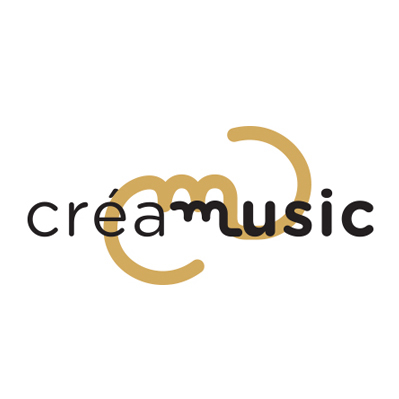 Presentation of Créamusic during the residency organized by Bureau Export to strengthen French-Polish music cooperation. 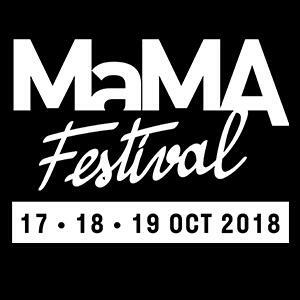 Official presentation of the CréaMusic platform on stage at the Elysée Montmartre as part of the MaMA 2017 in Paris. Presentation of the CréaMusic platform to WFP member publishers, Pôle de coopération des Acteurs de la filière Musicale en Région Paca. EIFEIL unveils exclusive images of CréaMusic, the synchronization platform, at Edita Toulouse 2017.